General Notice on Ethical Fundraising For Conservation. Wild Heart Wildlife Foundation will not use public funds to be used by another organization, where further costs would be incurred. We will only use your funds for direct payment for supplies needed to fund our projects that directly help wildlife in need. 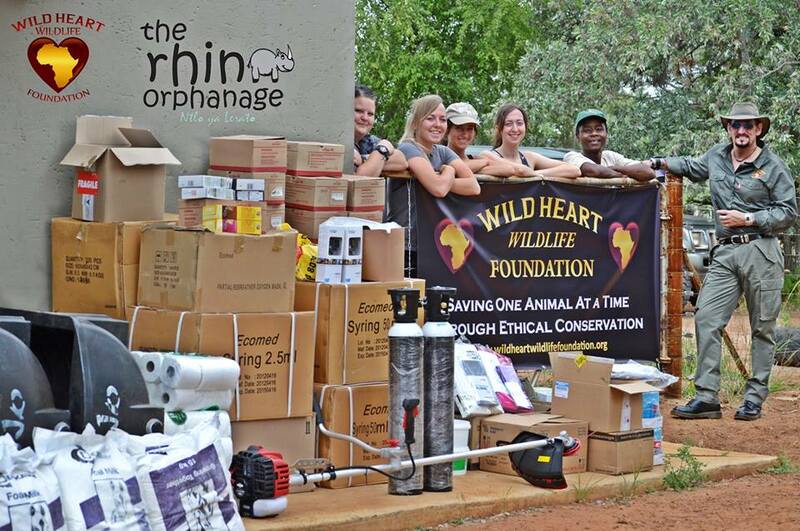 Wild Heart Wildlife Foundation is a Registered South African Non-Profit Organization. 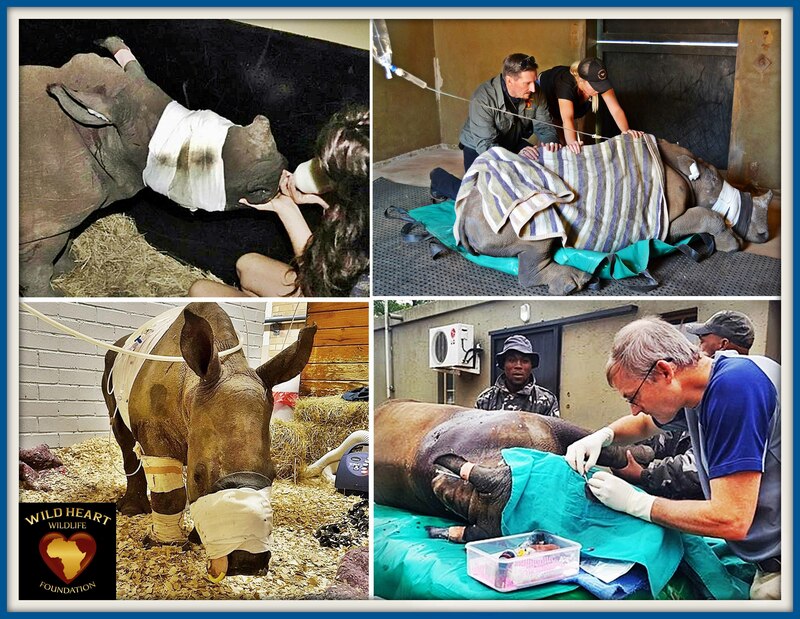 WHWF supports various projects, working in the field assisting with Wildlife Treatment and Rescue Operations in Southern Africa. 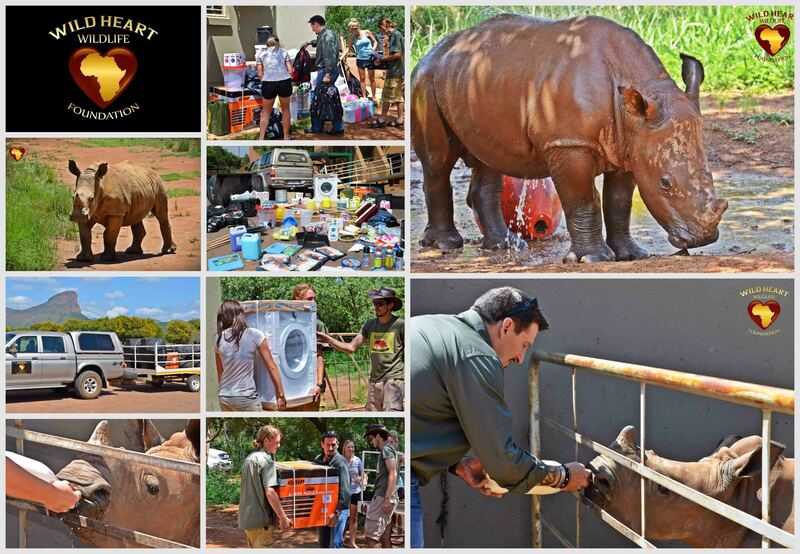 Our main projects include a Rhino Orphanage where the voiceless victims, the babies who had their mothers killed in poaching incidents are being treated, healed and raised with the aim of re-wilding them. WHWF supports several Wildlife Rescue and Rehabilitation Centres, making sure that everything needed to help them survive, directly reach the animals most in need. We are also actively involved in Anti-Poaching and the relocation of Wildlife to safer areas; for re-stocking areas where wildlife had been depleted before, but have stabilized and become safe for animals once again. 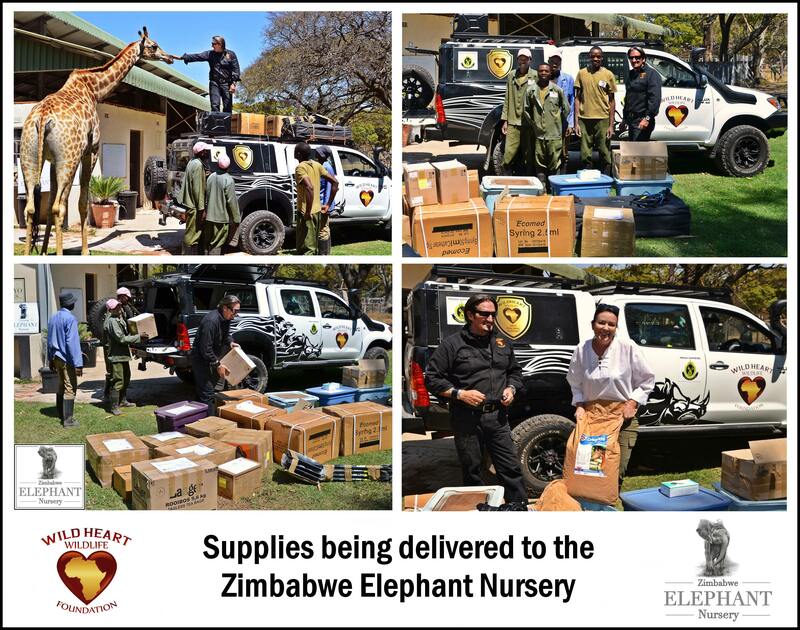 Wild Heart Wildlife Foundation believes in full Transparency, keeping donors informed at every step of what their loving donations have achieved and been used for. 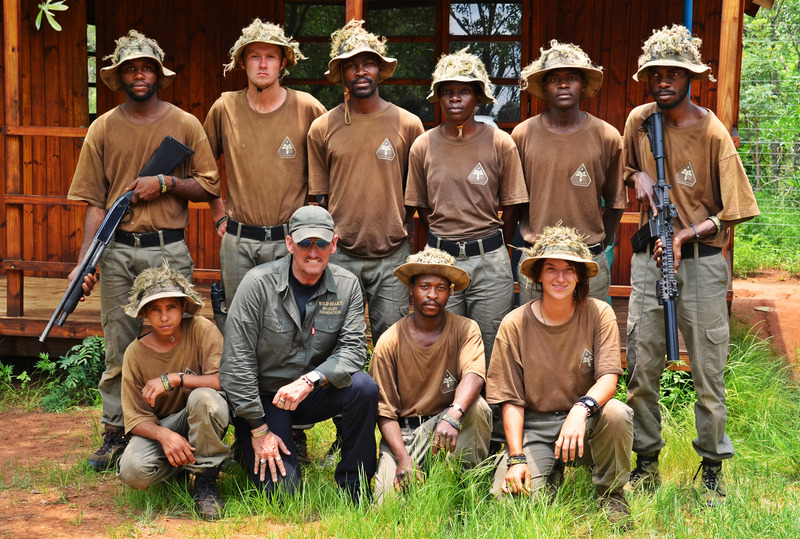 We are committed to building solid conservation solutions through combining 'International-Awareness' Programs along with Educational campaigns aimed at reducing demand for wildlife products. We will strive to build partnership with local communities, businesses and other organizations to enhance the effectiveness of awareness campaigns and helping to raise desperately needed funds for our wildlife projects.